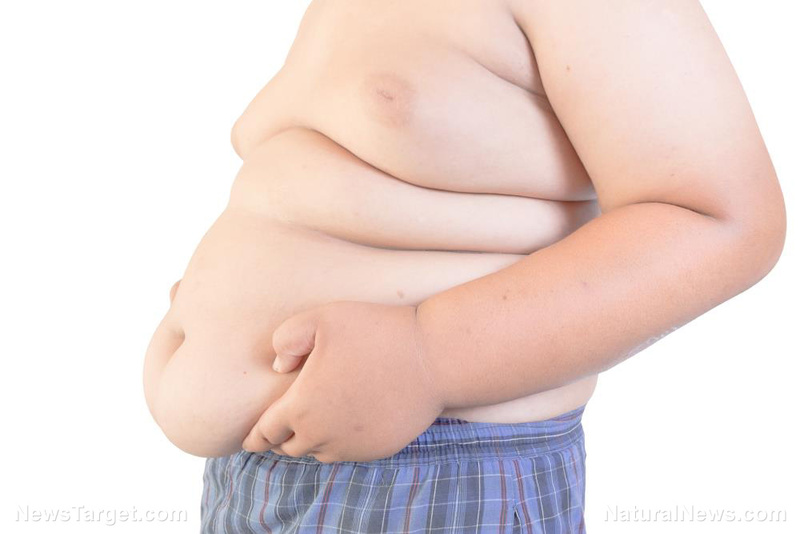 (Natural News) Obesity dramatically increases the risk of multiple life-threatening health problems. As noted by the respected Cleveland Clinic, a third of all Americans are seriously overweight, and these people are at far greater risk of developing coronary artery disease (commonly known as heart disease) or of having a stroke. Being seriously overweight goes hand-in-hand with conditions like high blood pressure, diabetes, metabolic syndrome and high blood lipid levels – particularly “bad” LDL cholesterol and triglycerides. These conditions are strongly linked to both heart disease and stroke. Of course, the best way to prevent obesity-related health problems is simply to lose weight. Embarking on a healthy eating plan, incorporating regular daily exercise into your routine, quitting smoking, limiting alcohol intake and other lifestyle changes can make all the difference in this regard. However, for the many people who have struggled unsuccessfully for years to lose weight, the results of a new study, published in the journal Nutrition, provides real hope of a way to reduce their risk of heart problems. Curcumin influences the formation of dangerous coronary artery plaque by lowering levels of systemic inflammation which are known to cause the foamy substance to become unstable and rupture leading to a heart attack. This super nutrient regulates the action of our genes to inhibit the release of chemical messengers through the body in response to stress, poor diet and our environment. To deliver these amazing benefits, curcumin needs to be well absorbed by the body, however, this essential nutrient is poorly absorbed in the intestines. That is where fenugreek comes in; galactomannan fiber derived from the fenugreek spice increases the bioavailability of curcumin dramatically, making it far more effective. The double-blind, placebo-controlled study included 22 obese but otherwise healthy young men, who were divided into two groups. Over a 12-week period, one group was given the CurQFen supplement, which included 193mg of curcuminoids infused into 60 percent soluble fenugreek fiber, while the other group was given a placebo pill which contained the fenugreek fiber only. Blood samples were taken from all the participants both before and after the trial period. The results? The team found that the group on the CurQFen supplement exhibited lower homocysteine levels at the end of the study. Homocysteine is an amino acid in blood, and high levels are associated with increased cardiovascular disease risk. Improvements were also noted in high-density lipoprotein levels – another indicator of improved cardiovascular health. Making the necessary lifestyle changes to shed extra pounds takes time and a lot of hard work, but the results are well worth it. This study would seem to indicate that while making those changes it might be worth supplementing with a fenugreek/curcumin combination to provide a little extra protection for your heart.